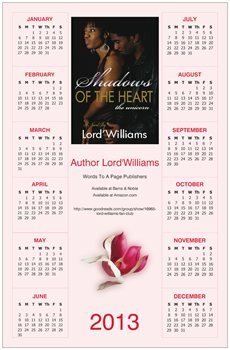 Shadows of the Heart - Is the first installment of the Unicorns trilogy series. 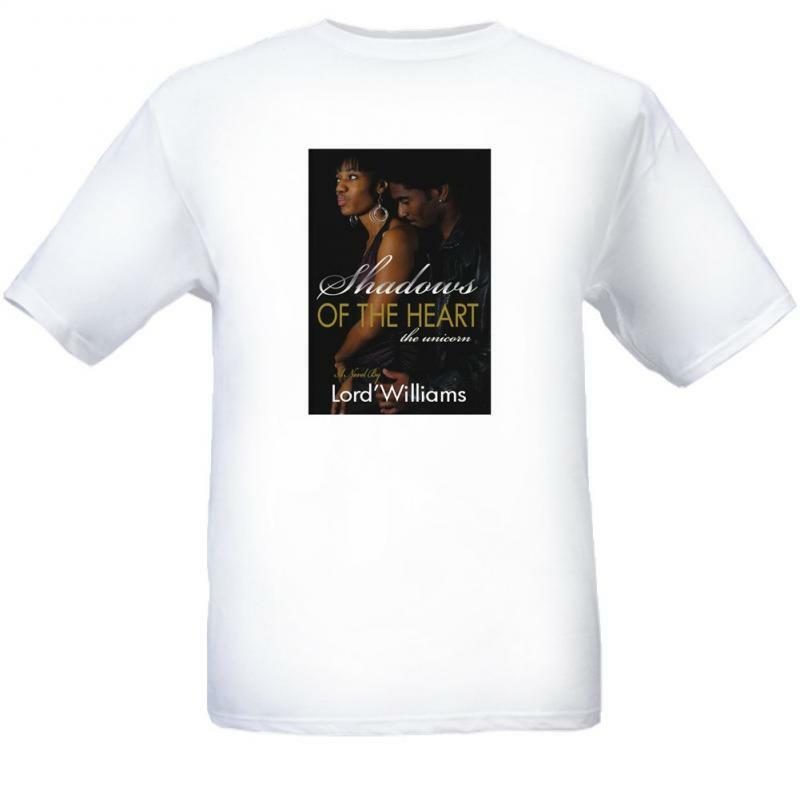 This novel starts off a little slow but informative due to the introduction of the characters. 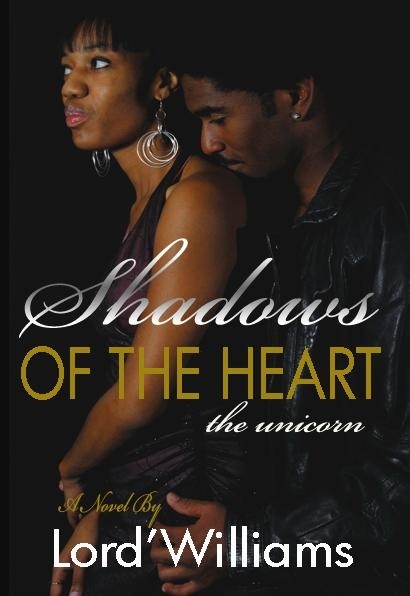 For more information, please read the series information page titled The Unicorns. 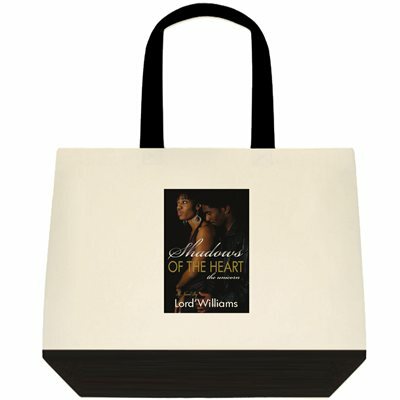 What price are you willing pay for love? 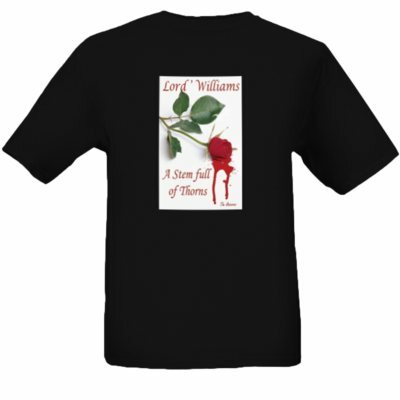 Death is William destiny will it come by the hands of his wife, Robert's hit-man, a thug, or a jilted lover? 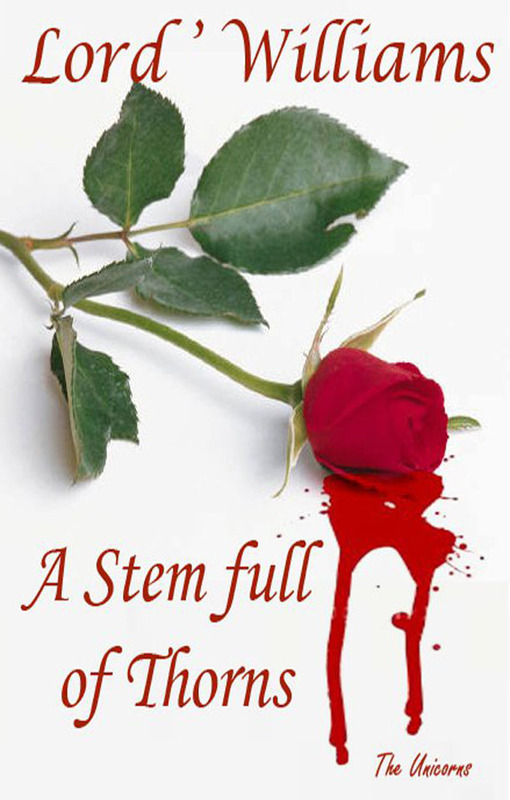 Lines will be drawn, love will be tested, and blood will spilled in; A Stem full of Thorns.